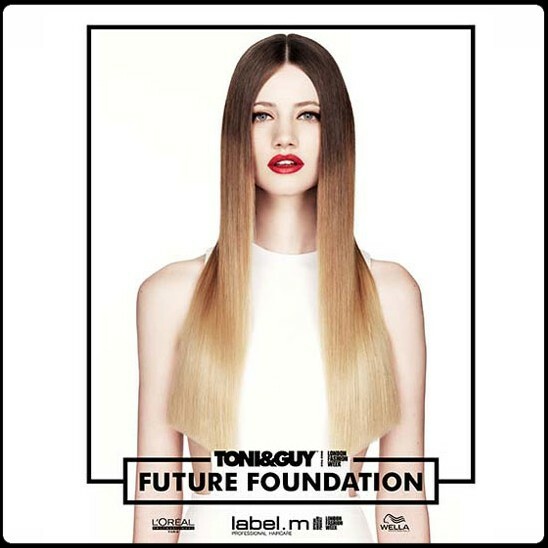 Future Foundation comprises of 16 cuts including 2 mens, 14 colour and 5 blow-dry techniques that cover all lengths and textures. There are sections and fringes, which allow you to personalise each haircut to the individuals needs. These step-by-steps will guide you through foundational techniques such as Fundamental and Precision through to our signature Transient Collection and on the newly added Creative Classics and Blow-Drying techniques. Future Foundation comprises of 16 cuts including 2 mens, 14 colour and 5 blow-dry techniques that cover all lengths and textures. There are sections and fringes, which allow you to personalise each haircut to the individuals needs. These step-by-steps will guide you through foundational techniques such as Fundamental and Precision through to our signature Transient Collection and on the newly added Creative Classics and Blow-Drying techniques.